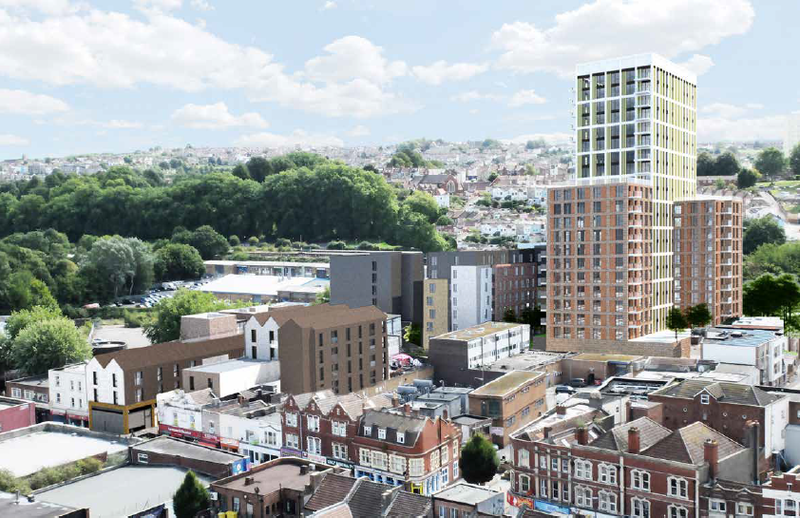 Located in the heart of Bristol, this mixed-use development is one in a series of forthcoming developments planned in the Bedminster regeneration area. The scheme comprises the construction of residential properties with an integrated gym, a multiplex cinema and associated food & beverage units, and the renewal of a shopping mall and the rejuvenation of the public realm. 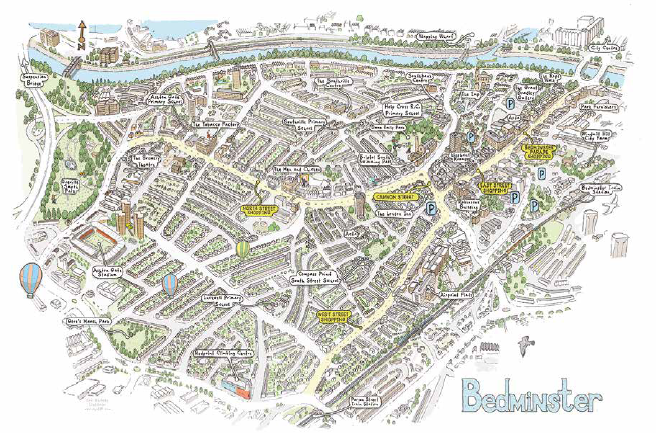 The scheme will comprehensively redevelop the existing site, to provide an exciting market-leading development in Bedminster that delivers high-quality homes, shops and services that the community need, all within an attractive environment. Registered in England - company No 4844823.